Le Bourget. 22 June 2017. 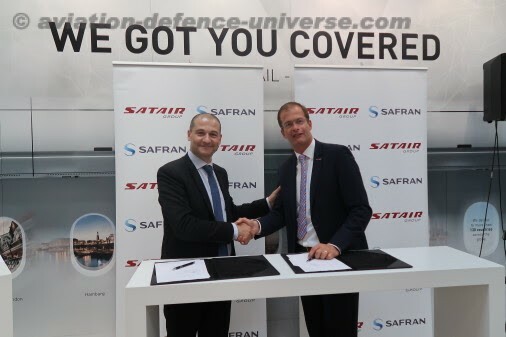 Signing ceremony of the Satair Group & Safran Nacelles deal at Paris Airchow 2017. 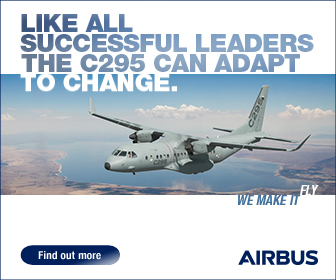 Right: Bart Reijnen, CEO of Satair Group. Left: Safran Nacelles CEO Jean Paul Alary.